This is an original Slave Leia costume used in Return of the Jedi. 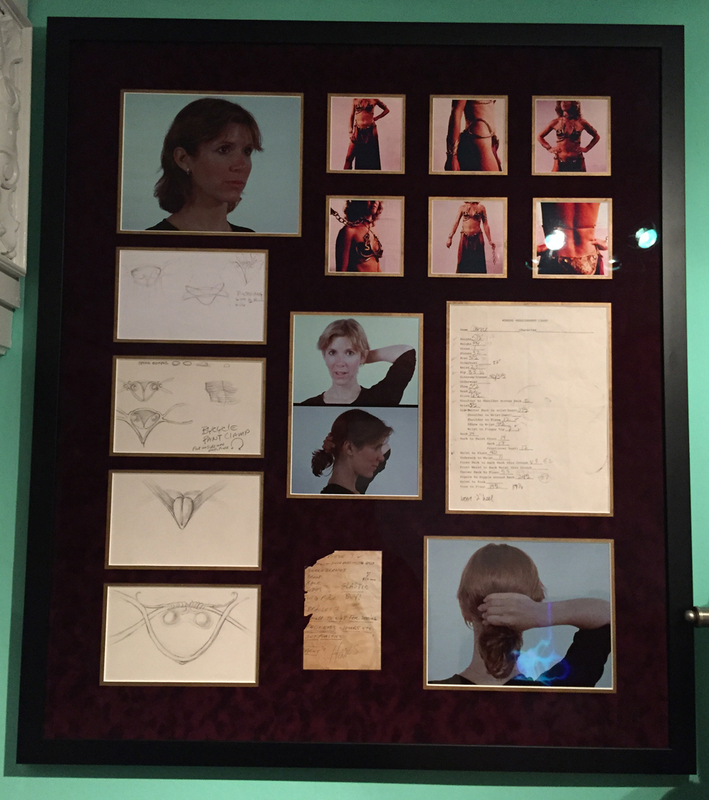 The costume was used on set for the filming, but due to Carrie Fisher's weight loss, was sent back to the designer for alterations. The designer kept this costume and created others to send to the production crew for the final scenes. 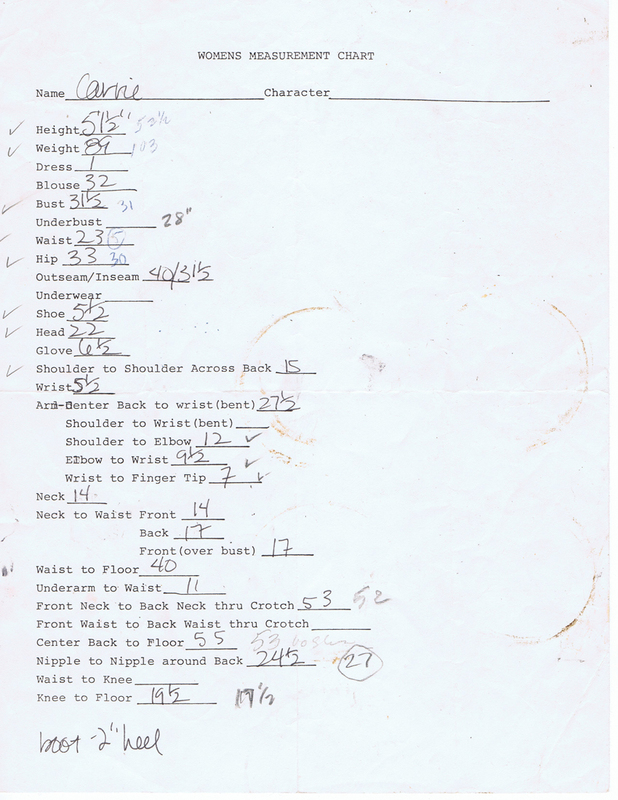 The costume came bundled with a ton of paperwork: photos, slides, hand drawn sketches, and Carrie Fisher's measurements for the costume. 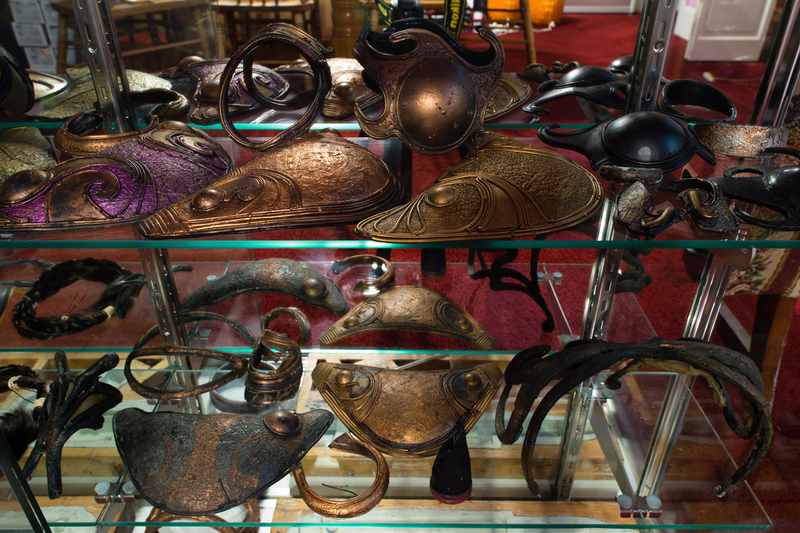 It also came with a large assortment of wax sculpts for the costume pieces and early design concepts. A more detailed story about this find was posted on starwars.com.